This year seems to get off to a slow start while Mercury continues its retrograde through the first week of January. When Mercury slips into your second house of money from January 4 through 8, reflect on your relationship with saving and spending. You will decide where changes can be made. While Jupiter transits in Libra through October 10, it can be your spiritual soft place while dealing with other aspects affecting your money. Don’t be daunted, Scorpio. 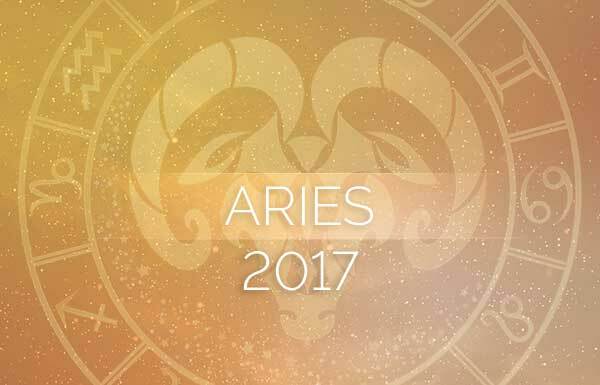 Your horoscope could be evidence of an unexpectedly prosperous year ahead, even while Saturn resides in your second house until December 2017. Follow the guidance of the stars and you can work around almost any astrological aspect. Here is your Scorpio 2017 horoscope! Venus, the goddess of love and money, will visit your sixth and fifth houses. The Venus retrograde period will start on March 4 in your sixth house, representing not only your money but your reputation as well. It will remain in this house until the beginning of April. The goddess will continue moving backwards into Pisces, your fifth house of creative thinking and extracurricular activities, which includes lustful encounters. She’ll retrograde in your fifth house of fun until April 14, at which time she’ll turn direct in the same house, remaining until the end of April. What does all this mean for you, Scorpio? It could cause you to find attractive, people and situations you normally don’t entertain. If you’re in a relationship, you may have a roving eye or worse, you could find an illicit encounter tempting. If you’re single, you could find yourself hooking up with someone who is not your normal cup of tea; someone unusual yet intriguing. No matter what, things will look very different when Venus goes direct in mid-April. Forewarned is forearmed, Scorpio. On February 10, a lunar eclipse in Leo will highlight your career house. 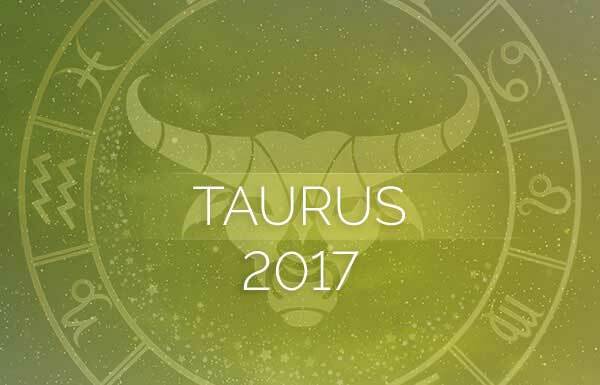 This is a one-day event whose energy will last for months; it could be a life-changing event, according to your Scorpio 2017 horoscope. Your life’s work will come into question. Are you doing what makes you happy or are you doing something that your family expected of you? Is it fulfilling? If you haven’t started your career, this is a great time to decide on the direction your life will take. A solar eclipse will take place on August 21, connecting to February’s lunar eclipse in the same sign. It’s a new beginning, a breath of fresh air and you get the confidence to make career choices. Do you think you should make more money? Are you doing what you love? You will be unafraid to ask the tough questions and find the answers. It’s time to face fears and make changes if changes need to happen. Mercury will retrograde again between mid-August and the beginning of September. It will move from your house of friendships into your career house, giving you another reason to reflect on your career. Saturn will remain in your second house of cash and possessions throughout 2017 until it moves into your communications house on December 20. 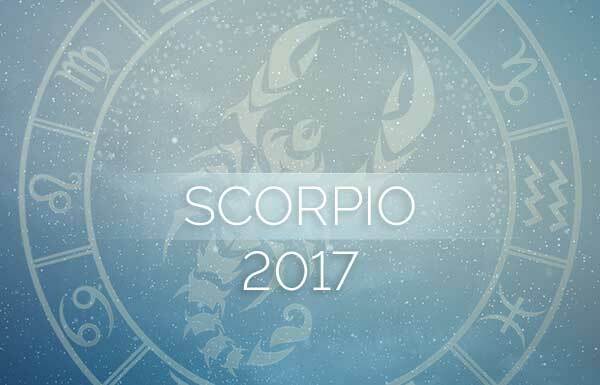 According to your Scorpio 2017 horoscope, this should be a big relief, dissolving some of the restrictions you may have been feeling for over two years. The good news is that expansive Jupiter will move into your Sun sign on October 11, 2017. Jupiter may not be in one of your money houses, but it is the bringer of expansion and opportunity. It’s a gift to have Jupiter in your sign for a full year, and it could actually improve your outlook. 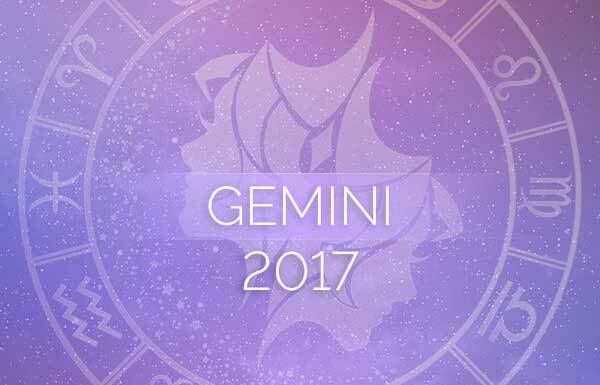 While Jupiter remains in your twelfth house of dreams and spirituality until October 10, 2017, you’ll feel a sense of peace and calm. Although Jupiter is not particularly strong in this house, it gives you a feeling of tranquility while other aspects are trying to rattle your cage. Jupiter’s influence may cause you to find a place you can call your own when you need to chill out. As a water sign, having a chance to recharge your batteries is certainly ultra-important to your well-being. You need to give yourself a place to breathe and contemplate the changes you’re initiating in 2017.
the forecasts if proved practically positive for me will definitely enhance my trust towards Astrology.